Welcome to Safety Network where service is just the beginning! 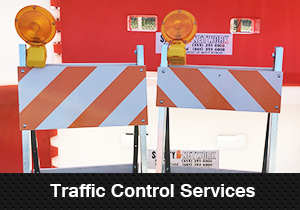 Traffic Control Services has everything you need for your next project. Need signs? 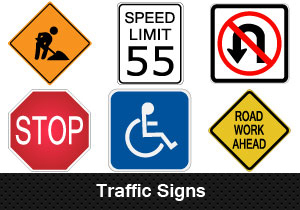 Contact us for all your traffic sign needs today. With locations in Fresno, Visalia & Bakersfield, we keep the valley moving. Whether looking to rent or buy, we have all of the equipment you need! But, what really sets us apart is our unmatched commitment to over the top customer service from start to finish. provides complete temporary traffic control services from plan and design to providing the right traffic device needed to keep your job safe and in MUTCD compliance. We offer a complete line of traffic devices on a rental basis from message boards to traffic cones. Our services include lane closures to road closures, flagging, construction area sign installation, K-rail installation and much more. is a state of the art manufacturer of traffic signs, construction signs, project signs and a host of different custom signs. As a D-42 sign installation contractor Safety Network Traffic Signs can install any sign it manufactures. Safety Network Traffic Signs also offers a unique traffic sign management and inventory program - A proven, one of a kind program, that helps agencies comply with the new MUTCD requirements for sign retroreflectivity. handles our Products and Sales. Everything we rent we also sell - from traffic control devices to safety items for personnel or vehicles. 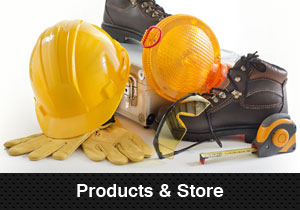 We also carry a large inventory of construction related items from marking paint to survey supplies.